Your collection is always at risk to be damaged in a natural disaster or stolen during a burglary. 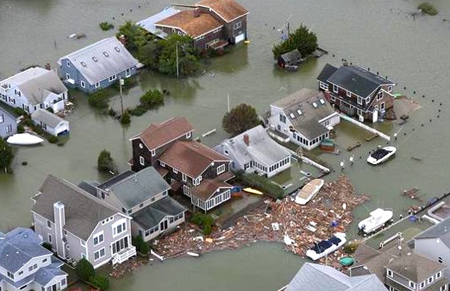 As the north east coast learned with Hurricane Sandy last year, a natural disaster can strike out of nowhere. And more than 2 million home burglaries were reported in 2011 alone. If you were to experience such a loss, would you be reimbursed for the full value of your collection? Take a look at your homeowners insurance policy, and pay close attention to the property and contents coverage limits. Remember that policies often limit the amount that will be paid for collectibles. For example, many policies will limit the payout for a sports card collection at $200. Compare that figure to the estimated value of your collection. If the difference is hundreds or even thousands of dollars, you’d better invest in some additional coverage. There are a couple of options for increasing your homeowners insurance to cover your valuable collection. You could schedule an endorsement on your existing policy to extend your current limits. You could also seek out a specialized insurance company with experience and expertise in appraising and insuring card collections, and purchase a separate policy. Regardless of how you decide to extend your coverage, make sure you’ve got enough to handle your losses in case your collection is ever stolen, damaged or perish the thought; destroyed. Take photos of each card individually, highlighting the condition of the color, paper stock and edges. In this day and age you can also take video which can be helpful in showing where (and how) you have your valuables stored. Write a brief description including estimated value, condition and any special features of each card. Store photos and descriptions of your collection together in a fireproof box, safety deposit box or other safe location, and send a copy to your insurance company. You can keep them all on a flash drive, just make sure you put it somewhere safe. Make it an annual practice to update it with items you’ve added or traded/sold. Once you’ve followed these steps, it’s much easier to prove to your insurance provider exactly what you’re owed if you ever experience a loss. 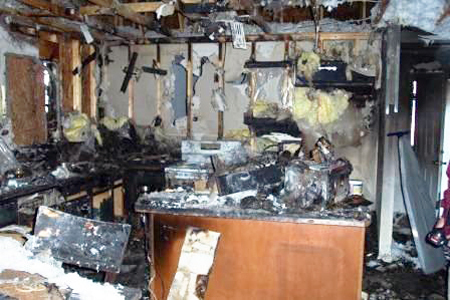 Fire can be devastating for homeowners. Protect yourself by documenting the valuables in your home. Even if you have top-notch insurance coverage, it’s important for you to take steps to keep your collection as safe as possible. Make sure you’ve purchased the proper supplies, such as penny sleeves, top-loaders or hard cases to help protect your cards from harmful contaminants. Keep your collection out of the sun and out of humidity to help prevent curling or fading. If you are in an area where flooding can occur, make sure you store your cards high in waterproof containers. 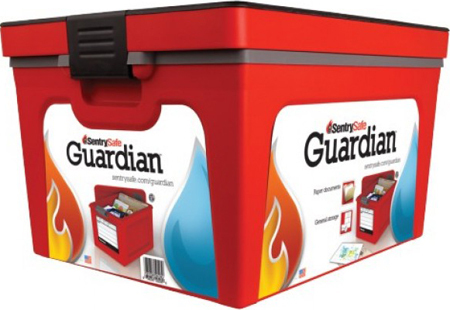 If fire is a concern, get a fireproof storage device for your most prized cards. You can always tell your spouse you are getting it for your birth certificates, passports and other important documents. If you want even more peace of mind about the safety of your collection, store it in a safe deposit box at a trusted bank. Make it a point to invest in tools to keep your collection safe! If you have any concerns about your valuable card collection, contact a licensed insurance agent. Whether you choose to go through your current provider or a specialized company, it’s important to protect what you have worked so hard to build. This is your passion, invest in keeping it safe. This article was contributed by Carrie Van Brunt-Wiley, Editor of the HomeInsurance.com blog. Carrie has been writing insurance news and consumer information for HomeInsurance.com since 2008. She graduated from the University of North Carolina in Wilmington in 2005 with a B.A. in Professional Writing and Journalism.